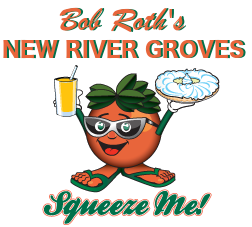 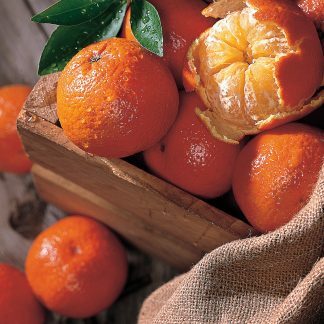 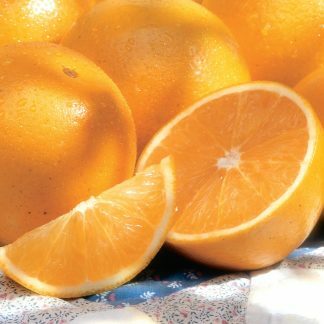 Sweet, seedless and healthy, sending fresh Florida Navel Oranges is like sending a delicious bite of Southern Sunshine. 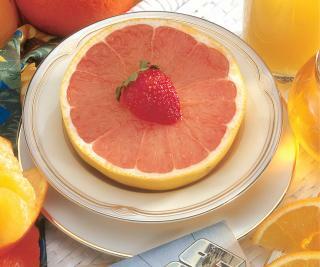 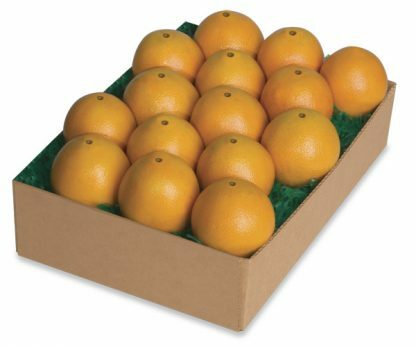 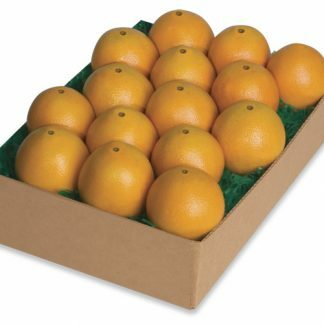 Florida Navels are one of the most popular Florida citrus fruits to send to loved ones. 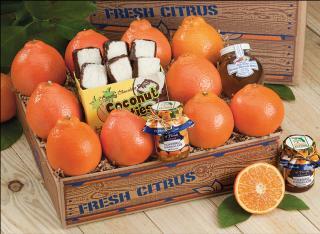 Our Navels are harvest fresh and ready to enjoy. 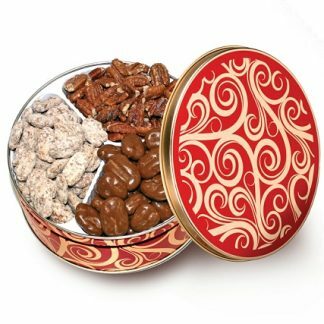 Be sure to order some for yourself as well as your loved ones.